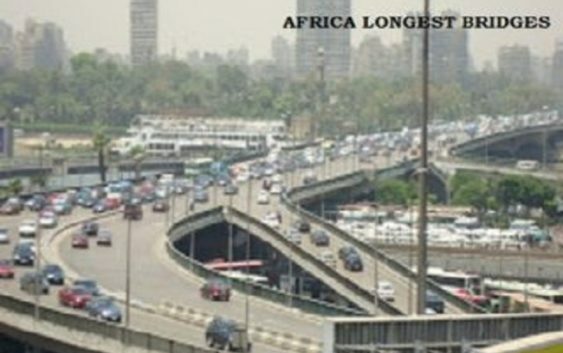 In this article, we would be discuss the longest bridges in Africa. We would take a look at the top 5 longest bridges in the continent. But first what are bridges? Bridges are structures built to span over physical obstacles without closing the way underneath it. It is one of the infrastructure that brings out both fascinating and appealing imaginations. It also signifies the culture of a particular location as the designing of a bridge takes into consideration the environment. We know that good infrastructure is a precondition for a strong economy. So countries build bridges to help connect its population, ease transportation, enable easy movement of goods and services and many other benefits. Which in all leads to a stronger and better economy. 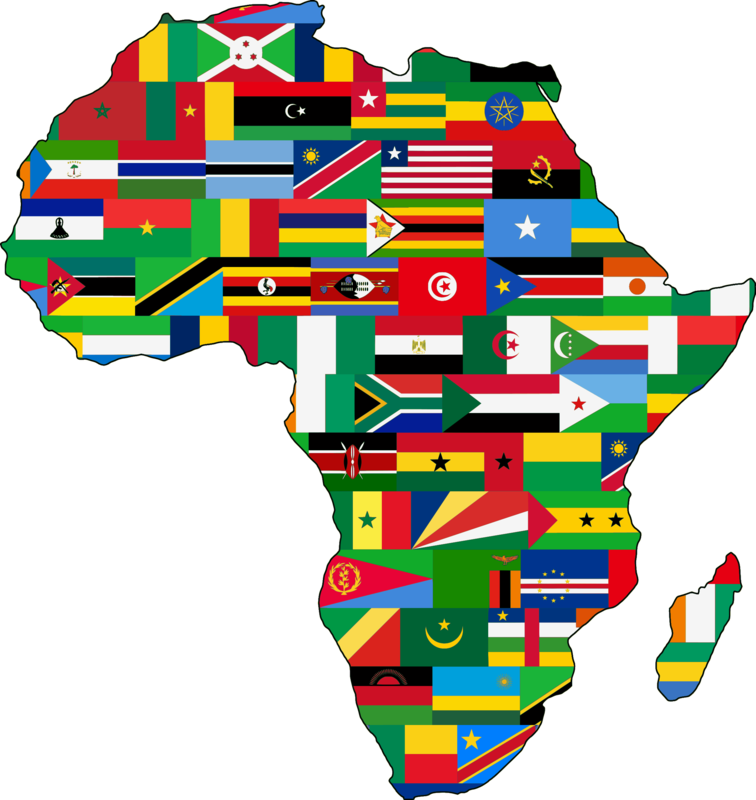 The 6th October bridge tops the list of longest bridges in Africa. 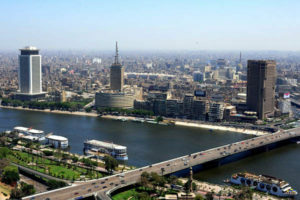 The bridge crosses the Nile twice and also connects the western part of the city to the international airport. It was built in 1996 after 30 years of construction work. 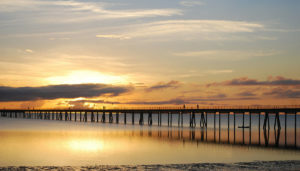 It also has more than 500,000 people crossing the bridge on a daily basis. The Bridge’s 45 mins trip give tourists a unique opportunity to see the beautiful mosques and churches from a new viewpoint. It is a national infrastructure project. This is the second longest bridge in Africa. 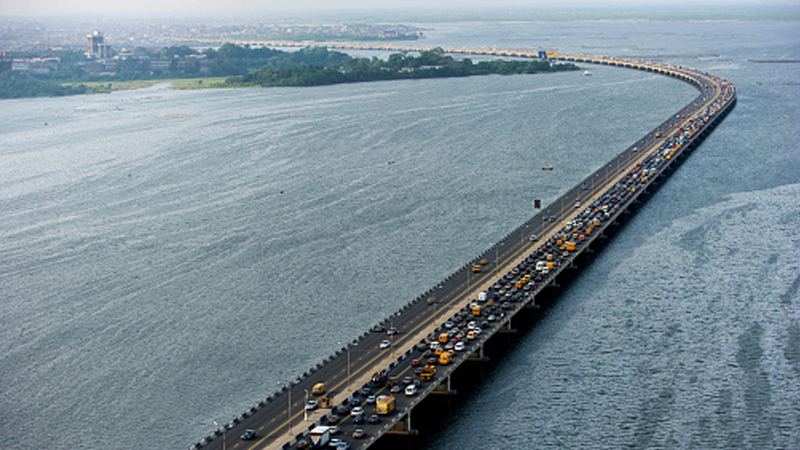 The bridge is one of three bridges linking the Island to the Mainland in Lagos state. It was opened in 1990 by General Ibrahim Babangida and also records high traffic on a regular basis. The other two bridge are the Eko and Carter Bridges. The official name for the bridge is Ibrahim Babangida Bridge. 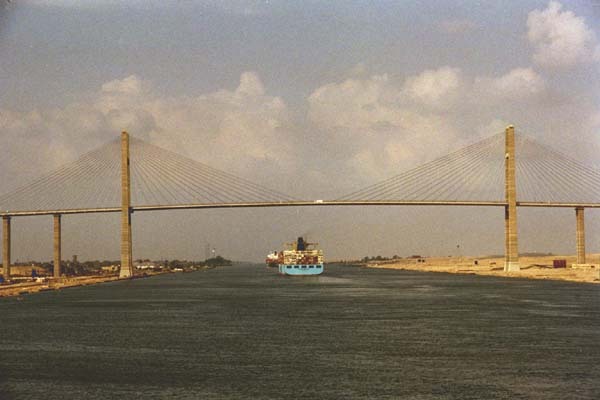 Among the list of longest bridges in Africa is the Suez canal bridge also called the Mubarak Peace Bridge. It is a road bridge crossing the Suez Canal at El Qantara in Egypt . The Suez canal have a clearance of 70m making it the world’s highest bridge on flat ground. 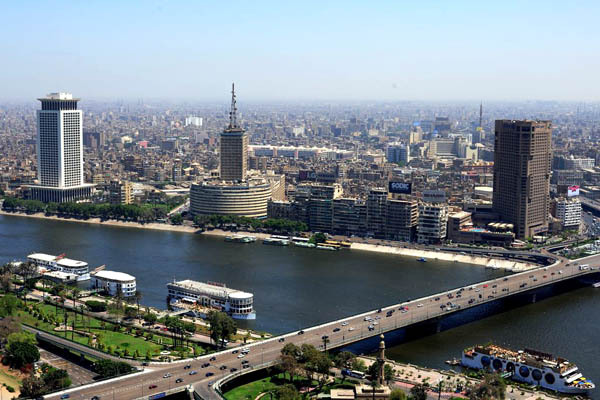 The Bridge was built with help from Japan, this is why it is also referred to as the Egypt-Japanese Friendship Bridge. 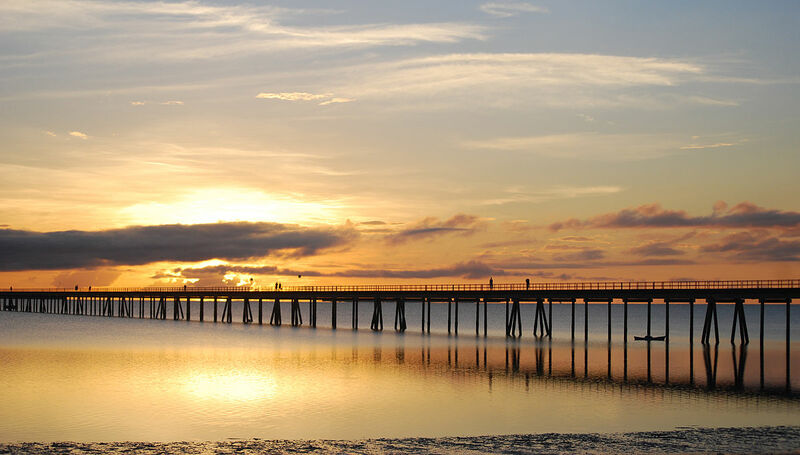 This bridge connects the Island of Mozambique, the former capital of the colonial Portuguese East Africa to the mainland over the Indian Ocean. It was built in 1967 and is 3,800 metres (12,500 ft) over the Indian Ocean. It is also a one lane bridge. 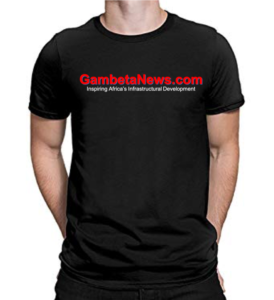 The bridge is been manage by the Mozambique National Road Administration. 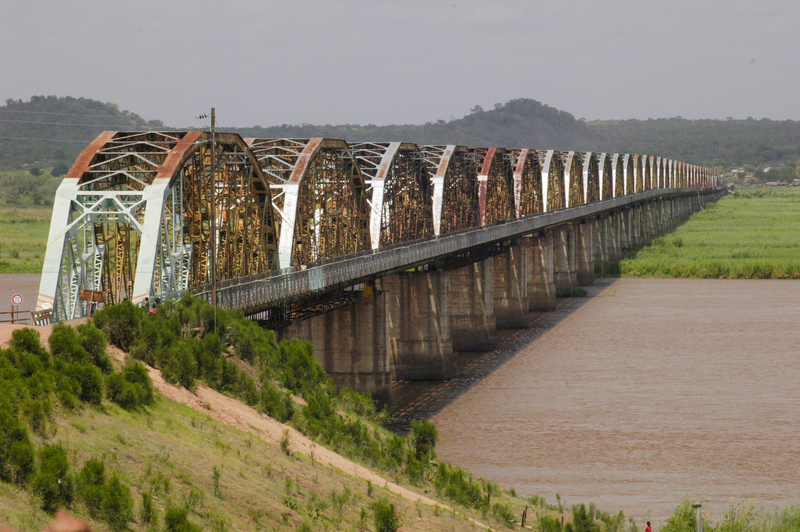 The Bridge spreads across the lower Zambezi River between the towns of Vila de Sena and Mutarara both in Mozambique. 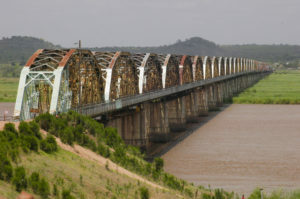 The rail bridge built in 1934 successfully links the two halves of Mozambique. The bridge comprises 33 spans of 80m and 7 spans of 50m built by the Portuguese during its colonial rule. A supporter status is available to industry players who have a key role in delivering sustainable infrastructure.